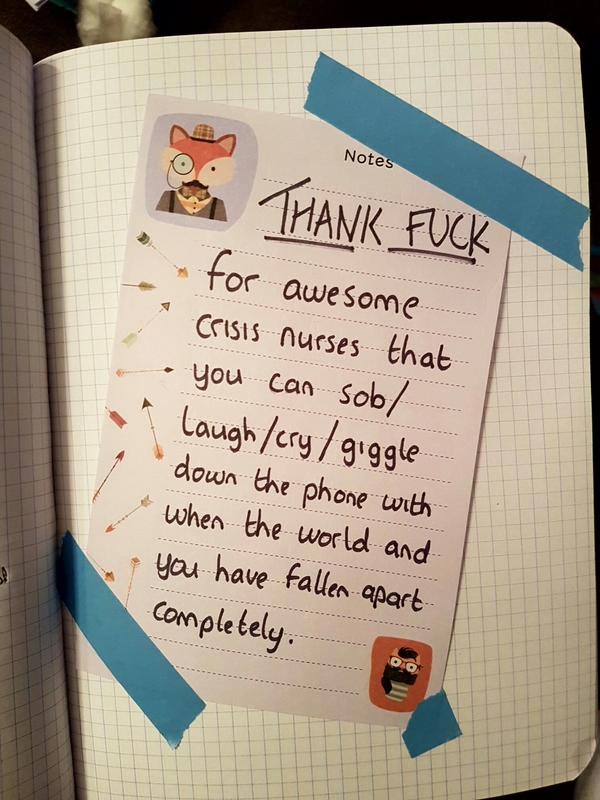 One awesome crisis nurse brought a glimpse of light into an otherwise unbearable 72/96/120/144/168/192/…hours. And an pretty amazing general nurse on the ward, too. Previous: Previous post: And then the monster devoured it all.